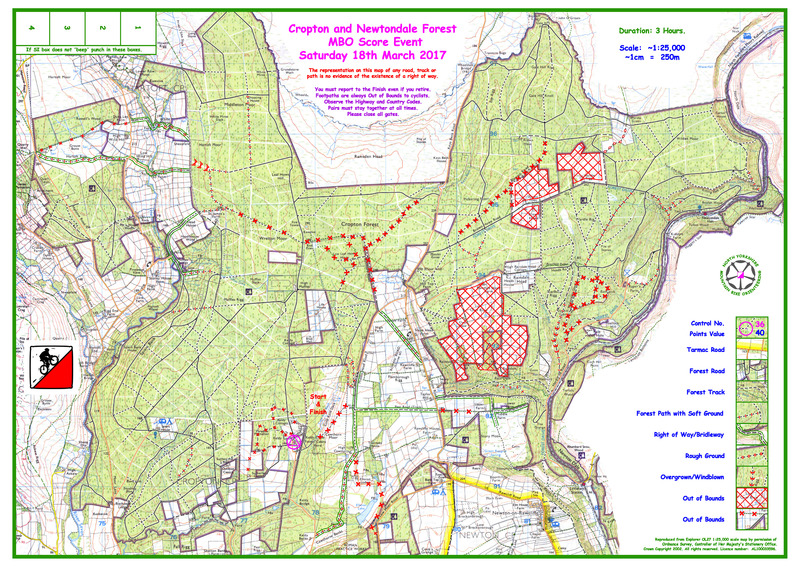 It’s the first 2017 NYMBO league event at Cropton Forest on Saturday 18th March – blank map now available below. 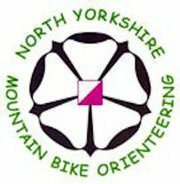 Don’t forget to renew your BMBO membership and if you had entered for the cancelled Slingsby event in February please email me. All controls are situated on or close to a minor road or a forest road which should provide fast, but not necessarily the shortest routes in in any conditions except snow. Anything off the main tracks at this time of year will be slow or very slow and some of the steep sections very technical. With the event centre based at the Keldy cafe, there will be the luxury of hot drinks snacks and light meals before and afterwards. All paths and tracks around the site are out of bounds except for the forest roads going north and west and the service road from the south. Helpers should follow the signs to and park outside of reception. The main parking will be on the High Muffles forest road north of the cafe. This will also be one of the two route choices from the start and back to the finish so please take care whilst changing and when finishing. This entry was posted in News on March 12, 2017 by nymbo. 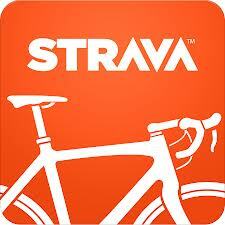 We’ve now got 45 entries on Tuesday evening and online entries close at midnight on Wednesday. Please enter in advance so that Jens prints enough maps and descriptions. We have got 56 pre-entries which have now closed. Jens will print 80 maps and descriptions so please email nymboevents@btinternet.com if you want to reserve one or take a chance and enter on the day.